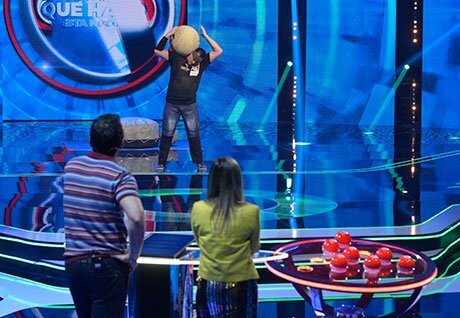 MIPTV: Mediaset Spain has ordered an adaptation of new Fremantle entertainment format Game of Talents, which claims to combine gameshow and talent show elements. The format follows a contestant who is paired with a celebrity as they work together to discover the specific and sometimes hidden talents of 10 mystery performers. Contestants must guess the performers’ talent from a list of 11 possible answers, based only on their appearance, personality and a few clues, in order to win a cash prize. Nathalie Garcia, CEO at Fremantle Spain, said the format was “a unique concept with huge family appeal that audiences at home will love playing along to.